Pininfarina and branch Automobili Pininfarina are well known names in the luxury markets. The well renowned Italian design firm has had their name printed on everything from cars to kitchens to mega-yachts. They even designed the infamous big red coke machine you see at every fast food joint. It was a bit of a surprise when they stated intention to enter the electric hypercar space, but they sure are qualified. 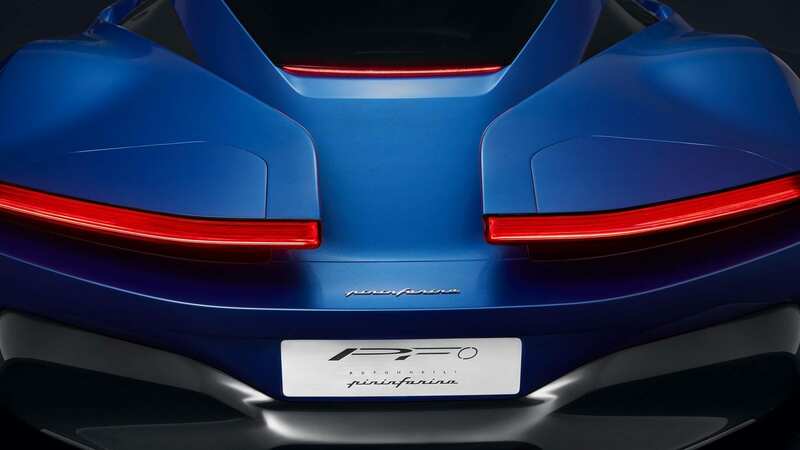 The Battista will be Pininfarina’s very first car with the Pininfarina name. While they’ve designed and produced many for the likes of Ferrari and others, there has never actually been a Pininfarina car. The Battista is actually named after founder Battista Farina. The Pininfarina Battista is a battery electric hypercar capable of reaching 60 mph in under 2 seconds as well as turn heads. With 1,900 horsepower and 1,700 pound-feet of torque, this could be the most powerful car out of Italy. When using parts from Rimac, the other electric hypercar manufacturer, achieving speeds is no issue. Where Pininfarina will differ is in looks. The design firm focuses on creating the best looking products throughout the world. This electric hypercar wont be cheap with the estimated price set at $2.5 million. There’ll only be 150 produced with just 50 destined for North America. The remaining 100 will be split between Europe and the Middle East. Today, Pininfarina announced that applications are now opened to own the $2.5 million Battista. 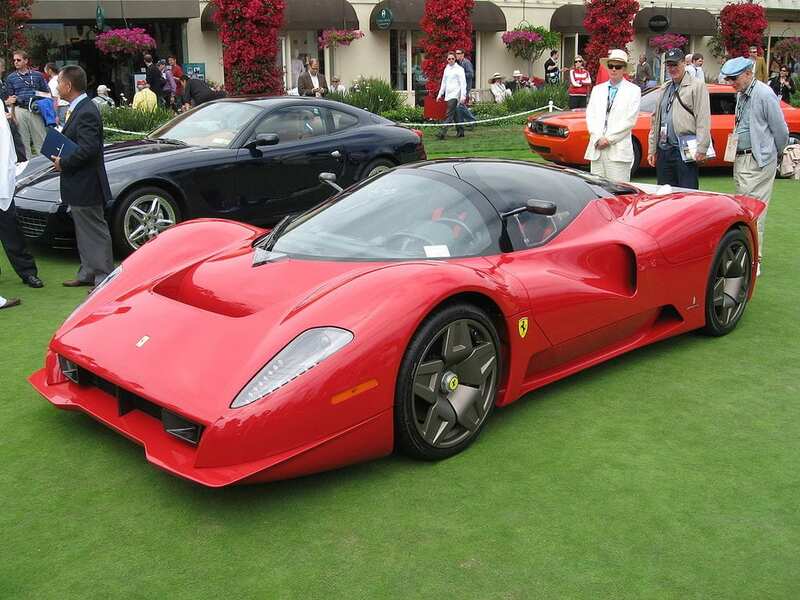 That’s right, you must apply and be approved to hand over $2.5 million to Automobili Pininfarina. This is nothing new when it comes to the next level of luxury car purchases. It’s mostly done with cars that have a limited run size and are expected to resell for more. The manufactures reach such a demand that they can pick and choose exactly who they sell to making sure their efforts don’t go wasted. They typically want high profile clientele that can increase their brand recognition. The application process goes through everything from your current vehicles to your social media following. So if you have the means and want this electric hypercar, you’ll have to get on your knees and beg Automoboli Pininfarina to take your briefcase full of cash. For those who don’t get picked or are shy by just 80% of the purchase price, there’s some good news. 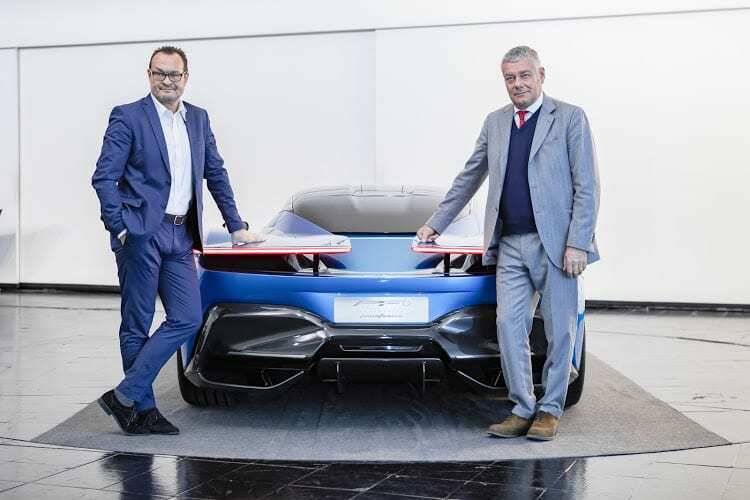 The new Automobili Pininfarina will be around for a while with many electric cars planned for the future. With their prices expected to be in the $350,000 to $450,000 range, they wont be mass producing cars to compete against the likes of Tesla but they’ll sure make a statement in the luxury world. The electric hypercar is set to be revealed at Geneva on March 4th. You can read everything we know about Pininfarina, the Battista, and their expected future electric cars here.